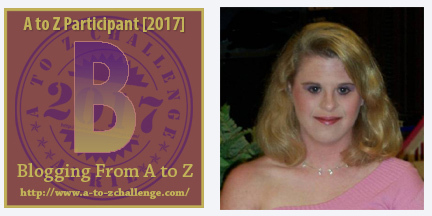 Bernadette Resha is a painter. Her art is vibrant, full of color and expression. 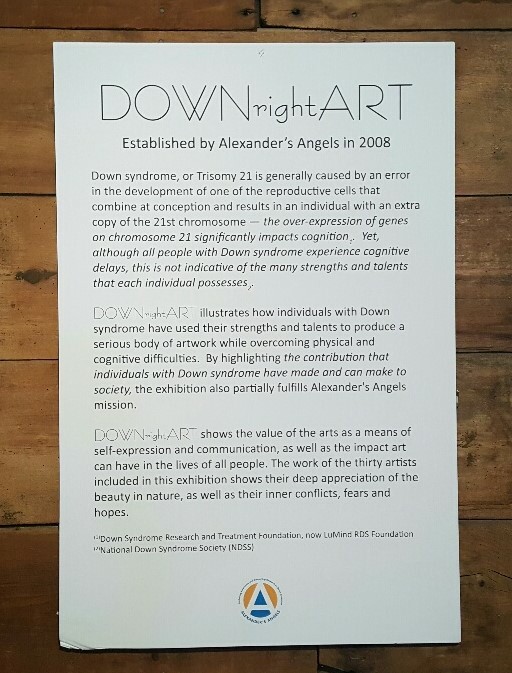 Since 2008, Alexander’s Angels has hosted a semi-annual “DOWNRightArt Exhibit.” Bernadette’s beautiful paintings have been a part of this great event each of the seven years it has been held since its inception. 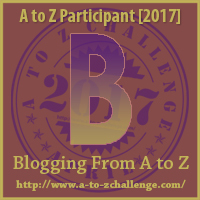 Today we start the annual A to Z Blogging Challenge! 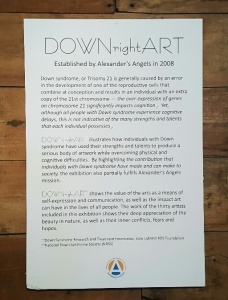 This year’s theme is our new feature – DOWNs Town Mall – and how important it is for us as a community to encourage and support all kinds of employment for people with Down syndrome and other intellectual / developmental disabilities.